HAPPY BIRTHDAY CLOVER MAMA AFRIKA! Clover Mama Afrika is officially 14 years old this October and we are very proud of this achievement. To have a Clover Mama Afrika in every community in South Africa. 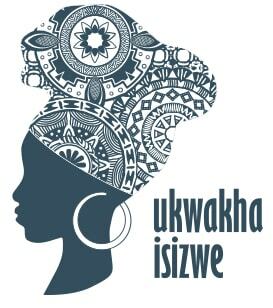 To break the cycle of poverty by empowering women who can influence change in South Africa. To see underprivileged communities become sustainable through skills development training. To witness the transfer of skills from one community member to another. 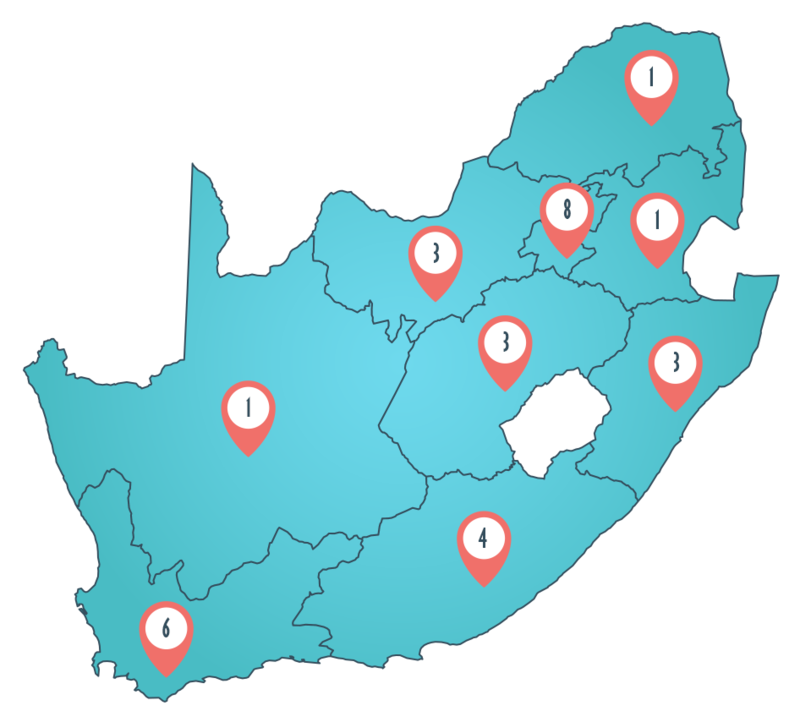 Ultimately, to spread the core values of Ubuntu across South Africa – I am, because we are. Mama Glenrose Mashiqa is the saving grace for many moms and their little ones in her community. She has managed such a group/care centre for a minimum of five years. Owns an existing dwelling that accommodates their work. Her work receives the respect and endorsement of the community. She is committed to passing her new-found skills to create new or more jobs.